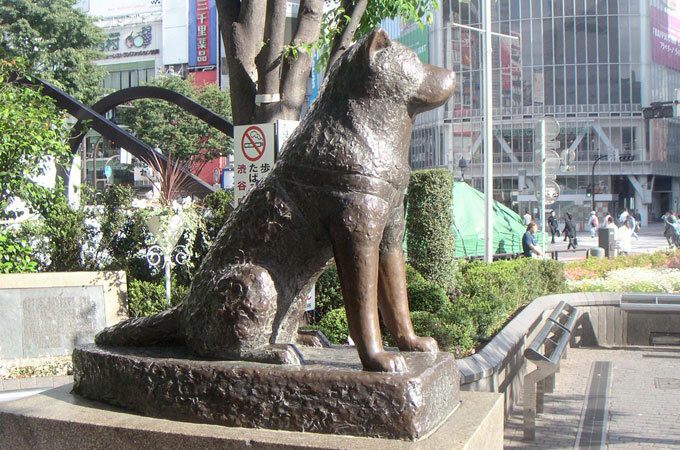 If you’re interested in Japan, you might have heard of their most famous dog in history, Hachiko at Shibuya Station. This akita’s loyalty and devotion to it’s master has been the inspiration for many and his story has touched the hearts of the people of Japan as well as abroad. 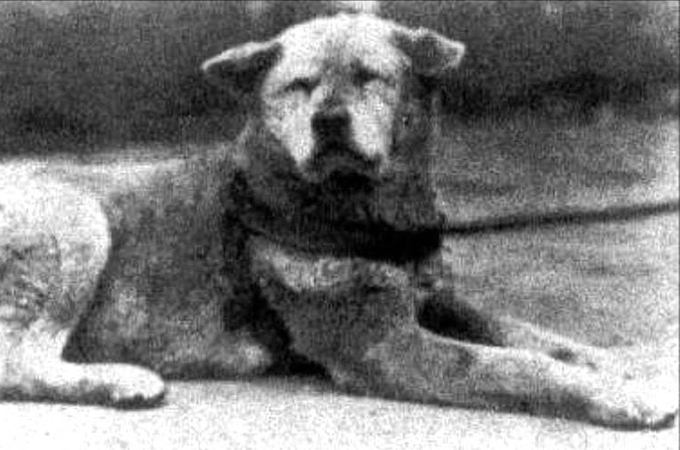 Hachiko and his owner, Mr. Ueno, were inseparable friends right from the start. Each day ‘Hachi’ would accompany the professor to the train station when he left for work at the Imperial University. When he returned he would always find the dog waiting for him. Until one day in 1925, when the professor got ill while working and died before he could return home. Hachiko was only two years old at the time, but their bond was so strong he continued their daily routine, even though the professor never came home. Sometimes he wouldn’t go home for days, eagerly waiting for his owner. And that attracted the attention of other commuters. Eventually they brought Hachiko food and treats, and for over 9 years Hachiko kept appearing at the train station, exactly at the time the professor was supposed to arrive. 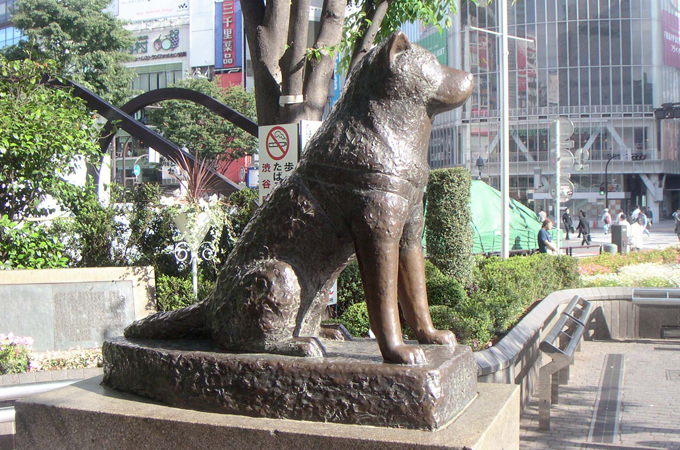 One of Ueno’s students saw Hachiko at the station and published several articles about the dog’s remarkable loyalty. One of these articles grabbed the attention of a big newspaper and eventually, Hachiko’s legendary faithfulness became a national symbol of loyalty. A bronze statue was erected in 1934 at Shibuya Station and Hachiko himself was present at its unveiling. The statue still stands and is an extremely popular meeting spot (look at the lighter spots on his front legs, where many people have held him for a photograph). Where to find Hachiko at Shibuya? Shibuya station is big, but not so big to get lost since there are paw prints on the floor, guiding you to the Hachiko statue. So just follow those and you’ll find the right exit. You can also ask around for the Hachiko exit, where the statue is at. The exact spot where Hachiko waited in the train station is permanently marked with bronze paw-prints and text explaining his loyalty (text in Japanese). 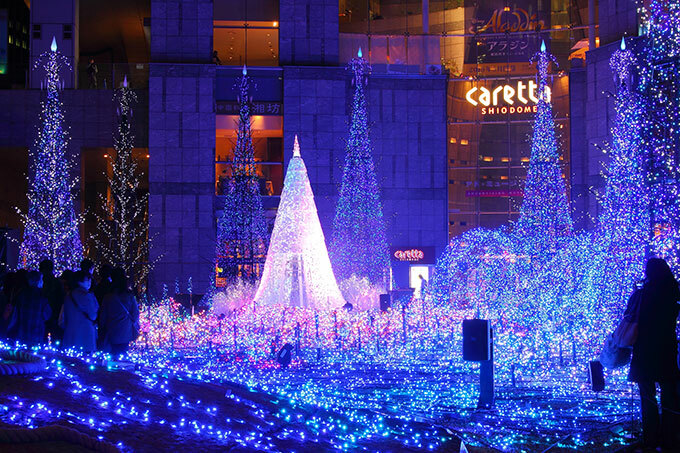 When is the best time to visit Hachiko? Of course you can visit Hachiko whenever you want, but I think the best time to go would be in April. On april the 8th there is a special memorial service in honor of Hachiko, and many dog lovers from across the country (and sometimes from beyond as well) will gather to pay their respect. The Japanese truly see Hachiko as an example of loyalty and devotion that has touched the hearts of people all over the world. And that is something that should be remembered. 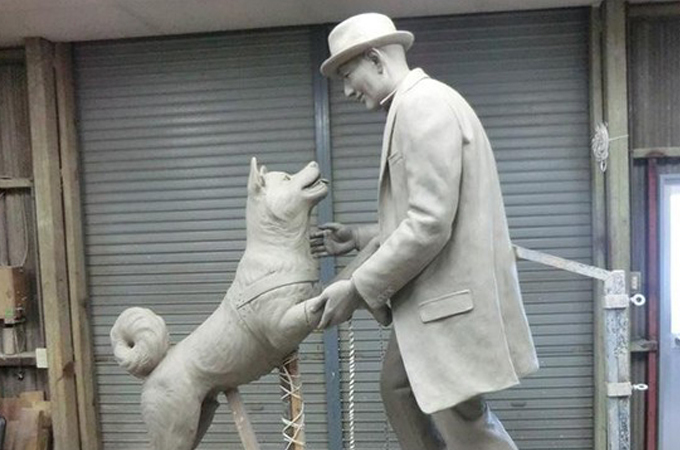 To commemorate the 80th anniversay of the death of Hachiko, the University of Tokyo will officially unveil a new statue. This statue shows both Hachiko and his owner professor Ueno together, finally reunited. Although they were never reunited in real life, they will now be forever together in this statue. If you want to know more about the story, you should definitely watch Hachiko: A dog’s tale. This is the American remake of the Japanese movie about Hachiko with Richard Gere as the professor. And if a non-Japanese guy had to play the professor, Gere is the man. I mean, with his own set of puppy eyes and his talent to create a warm and likable character he is the perfect co-star for Hachi. And I’m not the type to get emotional quickly, but this movie had me crying! Definitely worth a watch. If you want to know more about the history of Hachiko and visit the sites he frequently visited, I recommend the book “Pawprints in Japan “. You’ll learn many details about Hachiko’s life prior to his death, like why his left ear is drooped. Included are over 70 photographs of Hachiko, but also Helen Keller with her Akitas and Taro and Jiro, the courageous dogs of the Antarctica dog sled team with an incredible survival tale. 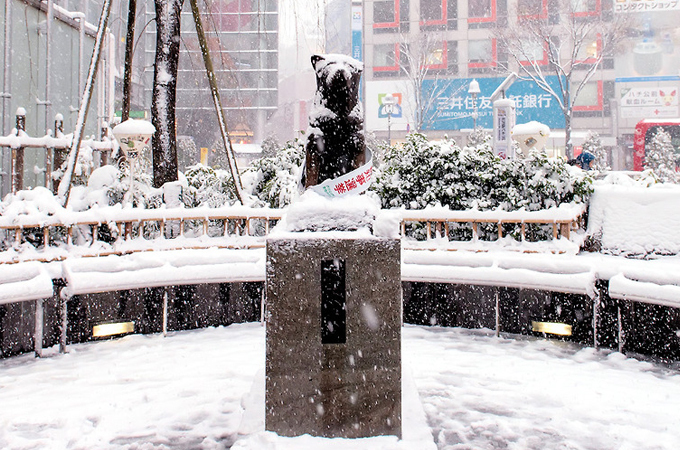 Above is the Hachiko statue in the snow. Does someone else gets a little teary-eyed comparing this image to the snow-scenes in the movie? 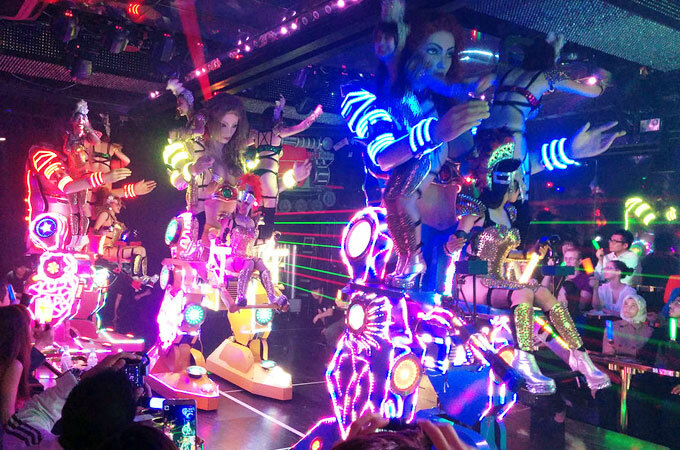 Also read: Nana-chan: Nagoya’s mannequin and Nippon Budokan in Tokyo. 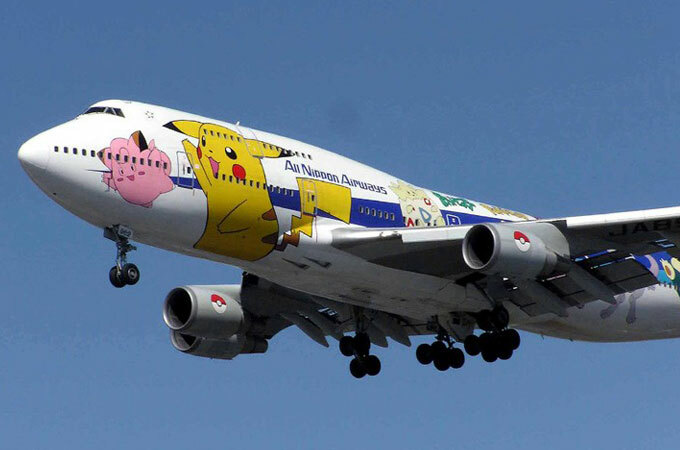 Pokémon airplane – gotta catch em all!